Thank you for visiting our online storefront. Pricing includes shipping to the contiguous United States. 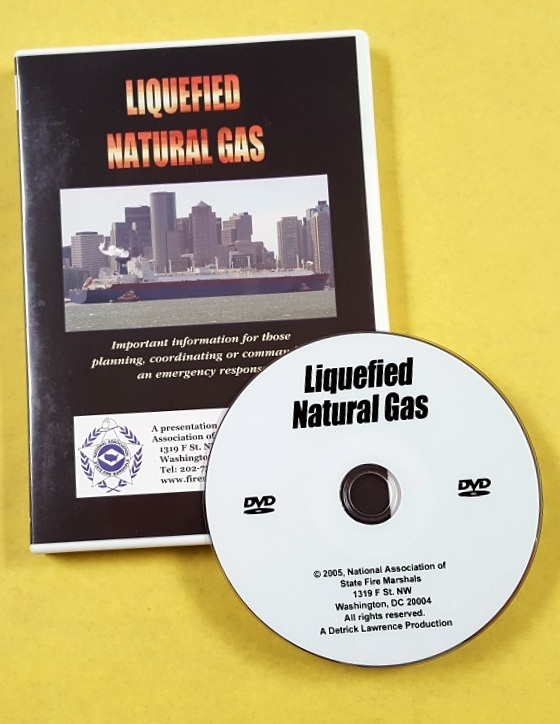 For other shipping needs, please contact admin@firemarshals.org prior to placing order. How to respond safely and effectively to pipeline incidents and emergencies. 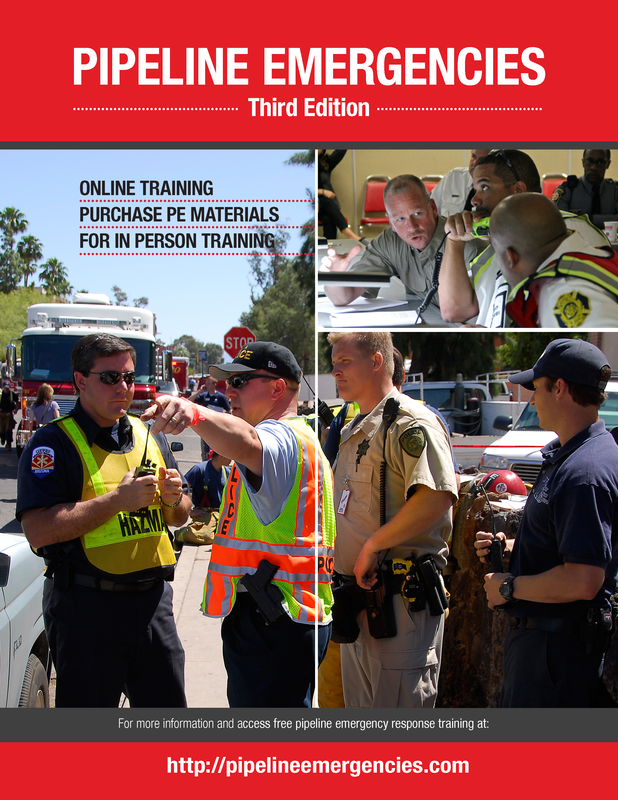 Written by emergency responders, for emergency responders. Important Information for those planning, coordinating or commanding an emergency response. Required by all national fire code standards in public assemblies such as nightclubs, auditoriums, ballrooms and arenas - learn what to do in an emergency before one occurs. 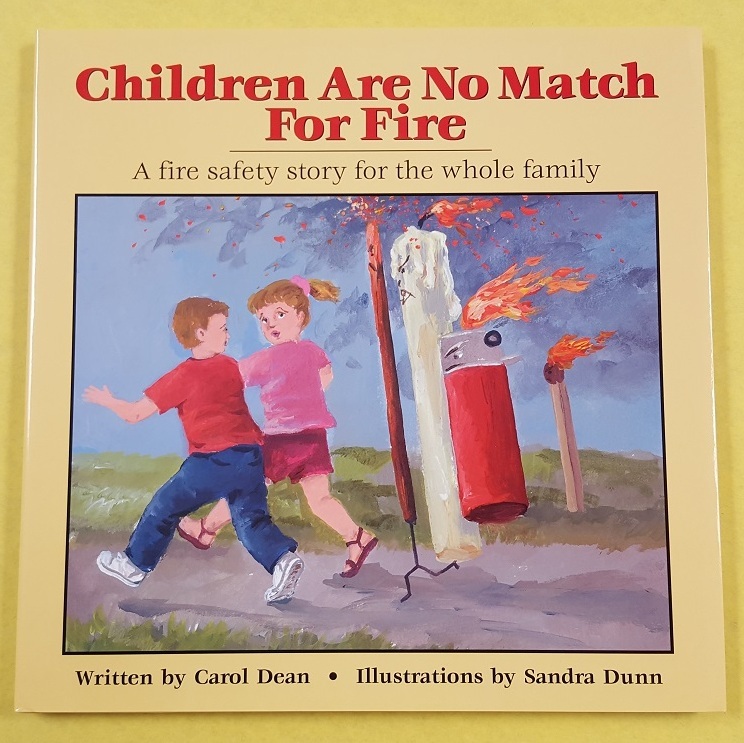 A fire safety story for the whole family.